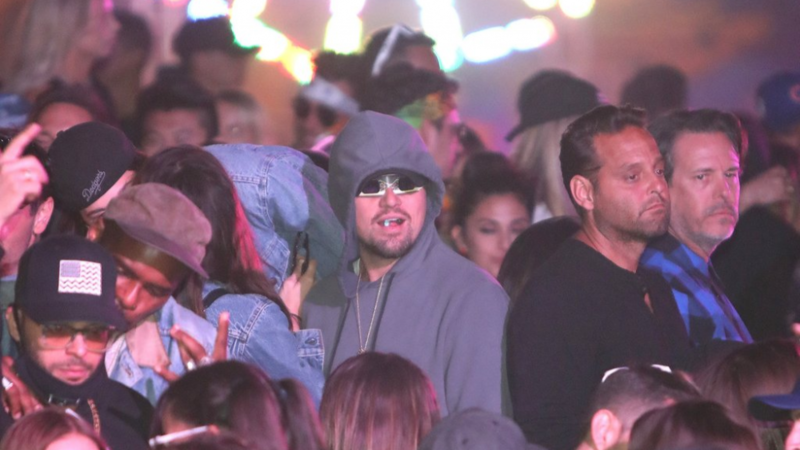 The first weekend of Coachella went down in California this previous weekend, as any one who knows anything about the festival will know, American celebrities love to attend and party it up all weekend whilst watching some of their favourite bands. Yeah, cool 3D glasses and sweet hoody but I guess when you’ve got one of the most recognisable faces in the world that probably isn’t going to help anything at all. 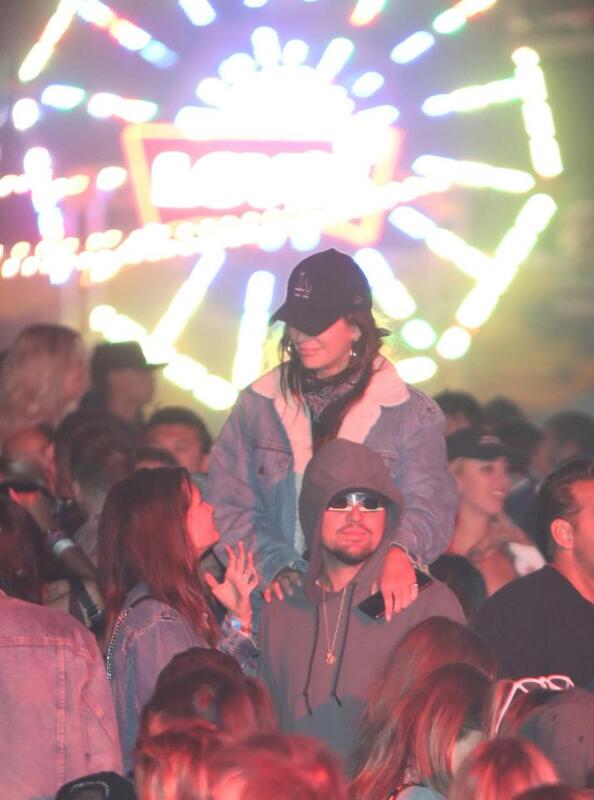 Seems like most people were leaving Leo alone for the most part though and he was allowed to just enjoy himself with his entourage of babes. In case you’re wondering who they are, then that’s Camila Morrone – an Argentinian actress/model who is twenty three years younger than Leo. The pair have been hanging out in the past few weeks as Leo attempts to bed even more super hot models and make everyone jealous. She’s also set to star in Bruce Willis’ new movie Death Wish and appeared in James Franco’s biography of Bukowski too. Probably gonna be a pretty big name in the future if she’s hanging out with Leo. 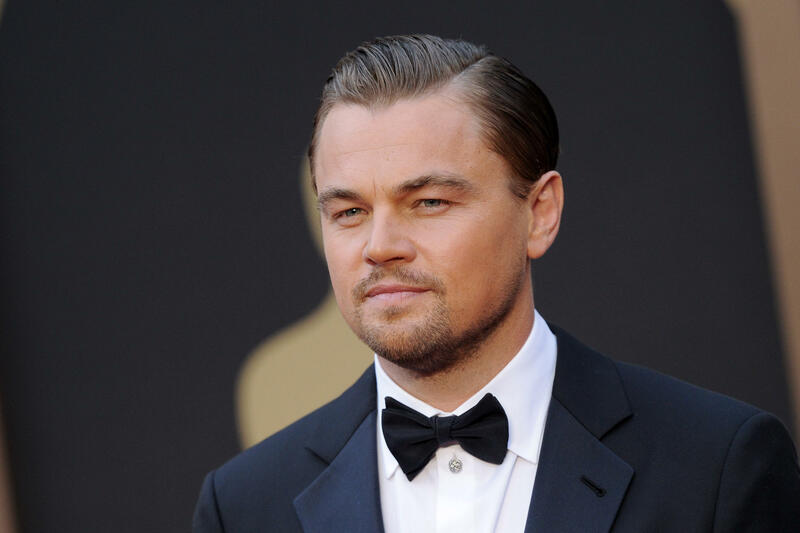 For more Leonardo DiCaprio, check out what he had to do to get the part in Romeo And Juliet. Big.